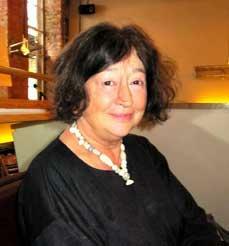 Fay Maschler became the restaurant critic for the London Evening Standard in 1972 when she won a three month contract in a writing competition. She has since reviewed thousands of restaurants and is the UK's most respected restaurant critic. Fay recently launched her own London restaurant consultancy, A Private View, and is the co-founder of the London Restaurant Festival.